Who you are is who you attract. As a result, your values attract people with similar values, and your beliefs, goals, and mission will be reflected in your customers’ beliefs, goals, and mission. These are the customers that will let you do your absolute best work. Just because someone liked you and paid you money doesn’t mean they’re your ideal client. I talk to business owners all the time that end up working with clients just for the money and burn out. We’ve all had crappy clients, you know, the clients that make us cringe every time they call us. Clients that don’t appreciate your work or that simply don’t get it. The goal of the Perfect Client Profile is to eliminate or reduce the number of bad clients, while exponentially increasing the number of good clients that allow you to do your best work. Your Perfect Client Profile is basically the ideal client you’d like to serve and attract. 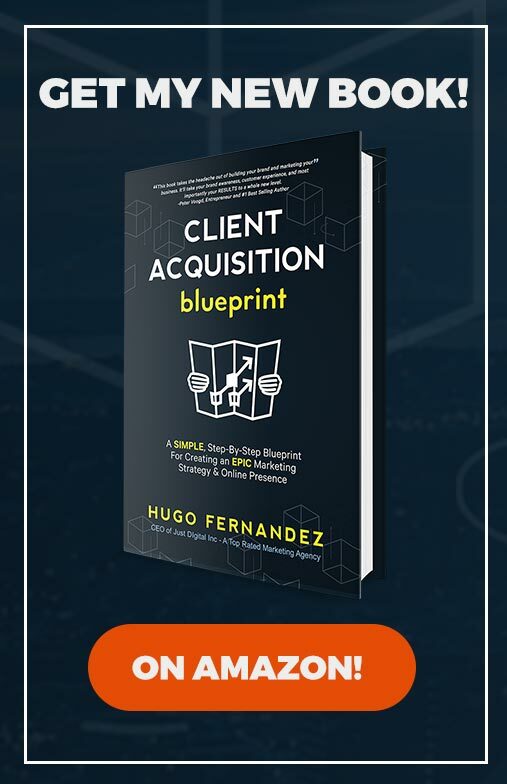 Developing a clear picture of who your perfect client is is an integral part of your Epic Growth Strategy, which I cover in detail in my book the Client Acquisition Blueprint. So how do you determine who your Perfect Client is? If you have less than a few hundred clients: Make a list of all your clients, then grade them A, B and C. A is the most enjoyable and easy to work with and turns the highest profit. They value your work, leave you awesome reviews and tell their friends and colleagues about you. All your clients evaluate your performance anyway, now it’s your turn to evaluate whether they’re a good fit for you or not. If you have more than a few hundred clients: Try to create a few categories of customers and do the same thing. For example, you might have a wholesale and retail side of your business. On the wholesale side you might serve five different types of businesses. On the retail, you might see 2-3 types of people walk into your store. Shortcut: A faster and simpler way to do this is to simply think of your favorite client. The client or customer that makes you happy to see them. When they call, you smile. They rave about you, they bring you more business, and they seldom complain. Once you have this done, then it’s time to trim the fat and start building an intentional business. Cut out the C clients. They’ll free up space and energy for bigger and better things. Don’t be afraid of revenue losses here. 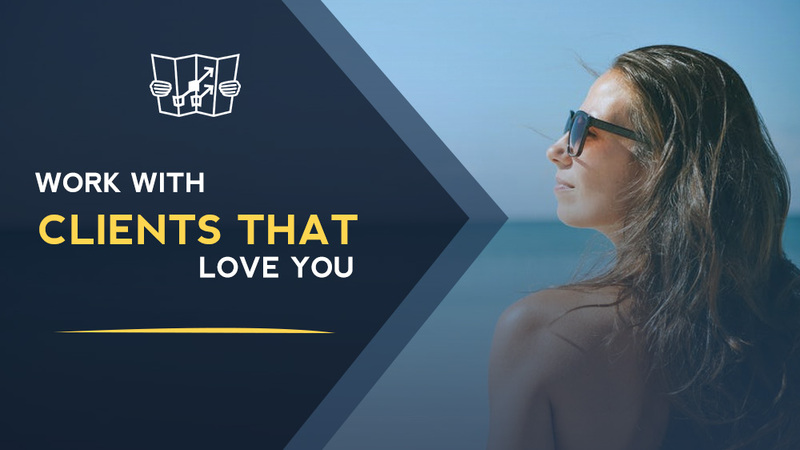 You’ll make them back 10x with your Perfect Clients. Find ways to bump the B clients to A or cut them off. Figure out how to get more of the A clients and seek to understand them better. 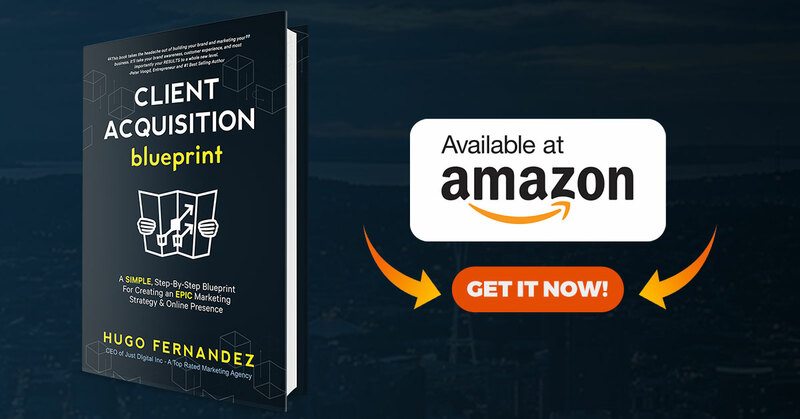 You may find that you don’t actually enjoy working with a lot of your existing customer base and it may lead you to rethink and overhaul your business. Great, otherwise your business will eventually fail. Or you might find that you’re pretty happy with the people you’re serving and you might just add another market segment. A friend of mine owns an event venue and he also hosts his own nightlife events with different musical performances. He’s constantly evaluating which nights perform best, which side of his business produces the most revenue and which one he enjoys the most. 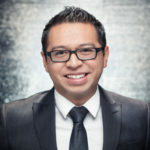 He found out that doing corporate events were the most profitable (around $20,000 per event and very little headache) so he created a marketing campaign to attract more of those types of clients. But he has a passion for culture and music, so he still keeps that side of the business running profitably. How did I get this A client? Can I get more the same way? Chances are you’re not maximizing that marketing channel. Where do their friends hang out? Do they buy similar products/services? How can I get around more of these A clients? Then you can get down to the basic and specific details of that Perfect Client. Where they live, what their life is like and how they think. Some marketers call this your customer avatar, buyer persona, or broadly known as your target market. Regardless, they all do the same thing: list out your ideal customer’s qualities. The more detailed you are with these, the easier it will be to identify where they are and how you can attract them to your business. Here’s a starting point for you: start with the basics, then get deeper into the ones that make sense for your business. Some questions you can ask directly (“where did you go to school?”) and others you have to just observe, listen, or infer from other things they may tell you. Some data you might not know how to use just yet, but there might be dots you can connect in the future. It’ll be insight that your competition won’t have because they simply never asked their clients. Consider gathering information about age, marital status, education, occupation, location, family size, income, and interests. Do they travel? Where’s the last place they traveled to? Who do they listen to for information and news? How do they make decisions? As a couple? Do they ask friends, do research to gather all the facts, or trust their instinct? There are endless questions you can ask and you may wonder: why do some of these matter? They matter to your Perfect Clients. There’s a lot already influencing them so you want to know what those things are. Plus you can also get a more rounded picture of their life. “Do they eat at home or eat out?” This may tell you if they’re busy and always on the move, and the restaurants they visit might give you an indication of income level, as well as the car they drive. Of course, some things you can infer pretty safely, others you can’t and you have to test your assumptions. The goal is to know them better than they might know themselves. In order to influence someone, you need to know what already influences them. Once you’ve established your Perfect Client Profile, you’ll have a clearer picture of who you need to target in order to do your best work. Your Perfect Clients will share the same values, beliefs, goals, and mission as you. By asking the right questions, you will understand what impacts their lives and thus be able to effectively address their issues and needs. 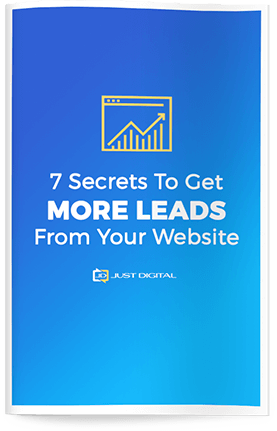 The secret to generating all the leads you could ever want – including the Not-So-Obvious questions you need to answer to attract highly qualified, easy-to-work with potential clients. The missing piece that can get you off the cash flow rollercoaster and allows you to scale your growth. And a whole lot more!